Sometimes when they’re going through their bills or their budget, small business owners feel like they’re paying too much for insurance. They’ve sometimes got multiple policies, and they’re not really sure that they need all the insurance they have. In reality, though, many small businesses have holes in their coverage and they don’t understand the exposure they’re carrying. One such place is with liquor liability for restaurant, bar, tavern and other establishments that serve alcohol. With California being one of the most litigious states, this is one place you should urge your business owner customers not to skimp on their policies. Here’s a helpful article from MyNewMarkets.com to pass on to your customers to help them understand what liquor liability is, and why it’s important to their business. Liquor liability insurance is designed to defend the insured against charges of negligence related to the service of alcohol and indemnify the insured for their financial loss if legal liability is found. Alcohol serving or supplying operations can be subject to charges of legal liability when, for example, a patron or third party is injured as a result of the negligent service of alcohol or negligence in not preventing an individual from injuring a third party. Legal liability can also arise out of other negligent actions or in-actions. Assault and battery accounts for about half of liquor liability claims so any liquor liability policy should include coverage for this exposure. Attorneys typically seek a connection to as many pockets as possible. 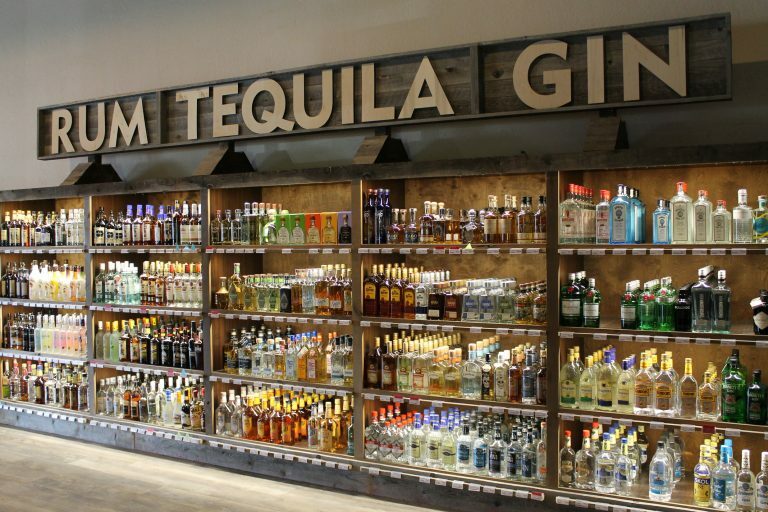 Lawsuits often name the establishment, the liquor manufacturer, the distributor and any others that seem to make sense (or not). Any entity making, selling or serving alcoholic beverages need this protection. Liquor liability insurance typically covers the cost of damages and all legal fees and related expenses up to the policy limits. There are clients who are willing to risk the loss of a liquor license, their business and perhaps even their personal assets for the sake of a little additional premium or because they believe they can’t afford liquor liability protection. Whether the perception of affordability is true or not, the average claim settlement has increased significantly in the past 20 years so coverage should be considered. There is much a business owner can do to reduce the cost of liquor liability coverage if price is truly a concern. Like most forms of insurance, liquor liability premiums are based on exposure and the historical losses of the insured operation. Whether your insurance customer needs a full package including Liquor Liability, or whether their risk is ineligible for that and needs a Mono-line Liquor Liability policy, you can secure the wholesale Liquor Liability Insurance coverage they need through Abram Interstate. 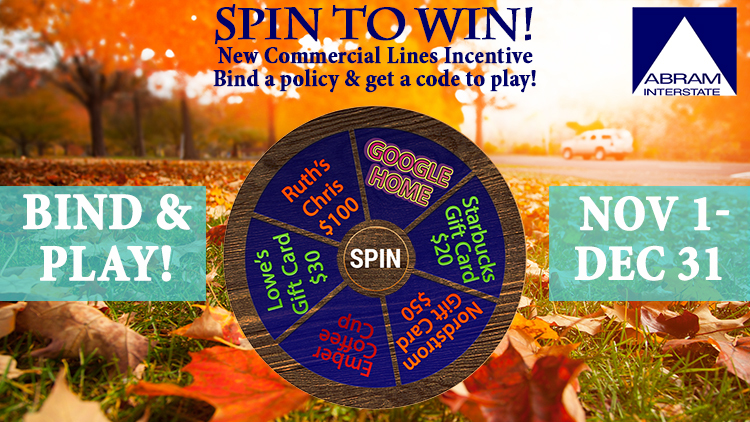 AND qualifying Liquor Liability policies will earn you a spin on our Spin To Win wheel to win great prizes instantly! Get Details HERE. Liquor Liability Insurance is also available in packages with Abram Interstate. Abram Interstate Insurance Services, Inc., CMGA is a Managing General Agent & Wholesaler with expertise to place business in both admitted and non-admitted markets for personal lines insurance and commercial lines insurance in California and surrounding areas.